Our Preschool area is geared for children ages 3 & 4. It is staffed by caring and skilled volunteers. 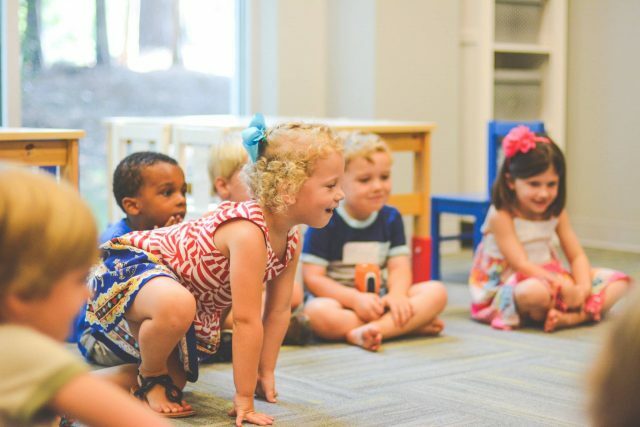 Preschoolers are constantly learning everyday and we aim to show them that they can have fun learning about Jesus and the God who created them and loves them!